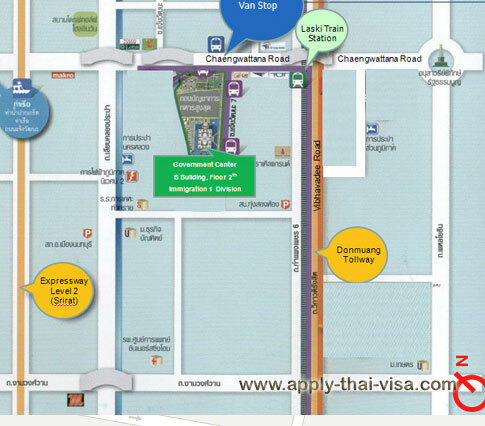 I visit Thailand and have much Problems with Immigration Office in Chiang Mai. Further other Thing, they stamp in my Passport re-entry Stamp and I dont no what this means. I will fly back to Germany on 20März, must go 3 times in the Control and after my plain was goen and I must buy a new Ticket for 660,- Euro. In the afternoon go to the Immigration Airport, they ask me why I Comes to Thailand I answer than they tell me from the Stamp into my Passport ,the Computer say, I am alone!!!! FOR THIS THE STAMP!!!!!!!!!!! Wait for your answer whats to do. We’re sorry to hear about the challenges you’ve had with the immigration office. In order for us to give you proper advise, we need to better understand your situation. Please contact our office at 02-259-8100 to talk to us about your concern. Please give any Email where can i send details of passport and visas copies , of crime person. Thank you for taking the time to write to us about your concern. However, we are sorry to inform you that we won’t be able to help you on this. We advise that you contact the Royal Thai Police hotline at 1599 and report this incident. I have travelled from the UK to Thailand on the 14th October 2015 and been deported by the immigration authority at Bangkok Airport on arrival because my present passport was (allegedly) reported lost on June 15th 2009 and so it’s blacklisted in Thailand. This passport was only issued on 26th June 2009 at the UK Consulate in Bangkok (after a previous passport WAS stolen) – it says this in my present full UK passport. So, according to the authorities my present passport was reported lost 11 days before it came into existence! The two passports have completely different numbers and my present passport details (officially) that it replaces a previous stolen passport! I can’t even obtain an e mail address or an accurate postal address for the Immigration Bureau. I don’t want a phone number! By the way, I have used my present passport internationally for the past 6 years. My passport was returned to me when I arrived back at Manchester on the 16th October. We will be forwarding your enquiry to a Thai lawyer who might be able to assist you with your concern. In case you wish to contact the Immigration Bureau from outside Thailand, you may either call them or send in your question in their website via their Post Comment page. Thank you for your reply. This is very helpful and (hopefully) gives me a route to pursue the matter. This is the first clear answer I’ve had from a range of official (so-called) authorities. Very appreciated. I just wanted to get some info on visa. I have an Indian passport and want to travel to Thailand can you please advise if Thailand gives visa on arrival to Indian passport or do I have to apply it before. If my country is not listed as one of the 20 countries that can obtain a visa for 15-30 days, can I apply for a visa at the airport in Bangkok or Samui if I am able to present all necessary documentation and pay the fee? My reason being, the Thai consulate is off for two weeks due to the Chinese New Year in Shanghai and I can’t seem to get ahold of anyone. After applying for extension of temporary stay in the kingdom and such case must be under consideration of the authorized official for a period which an appointment date must be made for collecting approval permit, during this time an alien lost his passport, what an alien have to do? Can he/she able to get visa extension after his/her passport issue? Is there any supporting documents need? Or alien have to pay like overstay or something like that? In the case of lost passport, you will need to visit your embassy in Thailand for processing of a new one. They should be providing you information as well regarding the passport application requirements and also on how to deal with obtaining of visa or the issue of overstay. I have 30 days visa but my air ticket is 5 day after this date. What should i do? 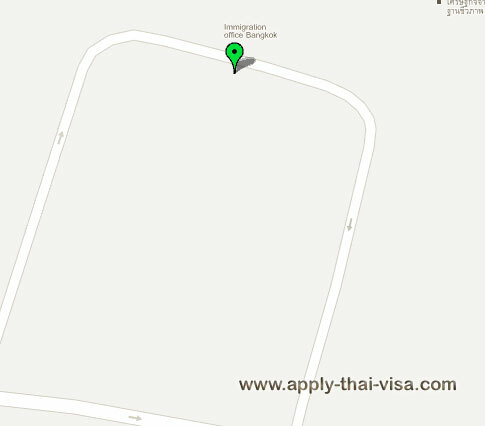 You may apply for an extension of stay at an immigration office in Thailand before your 30-day entry stamp expires. The extension fee is 1,900 THB.